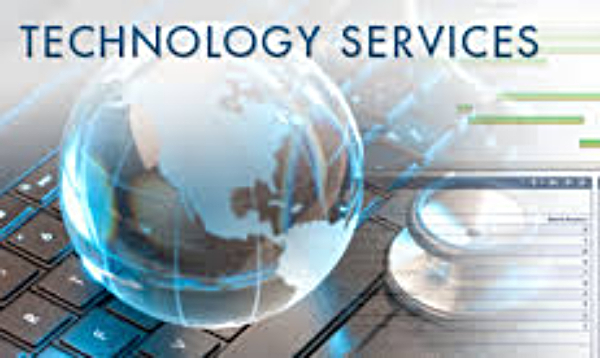 As a full service company SSI provides all elements essential to the infrastructure of computer rooms. From concept to go live projects both planned and best practices elements are combined with product selection to installation for maximum efficiency and planned growth. Full site evaluations of electrical and cooling conditions and efficiencies including reports and recommendations.